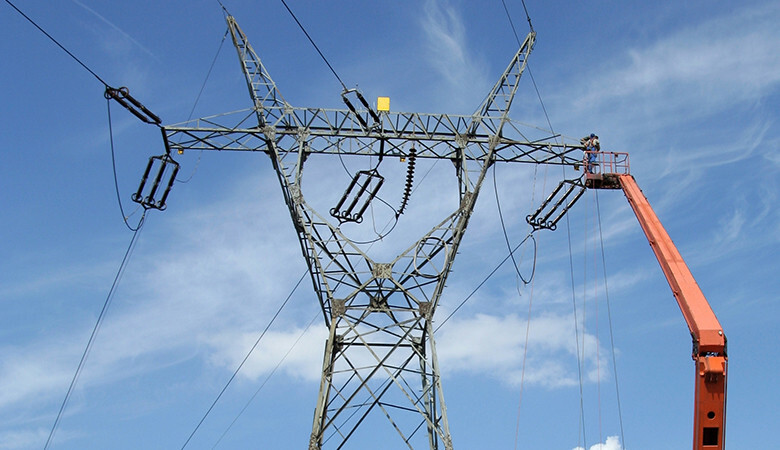 Our experienced powerline engineers use CAD analysis to objectively spot structures in the optimal location. Ensuring a new design is code compliant while minimising the cost of construction is the principle challenge of new line design. 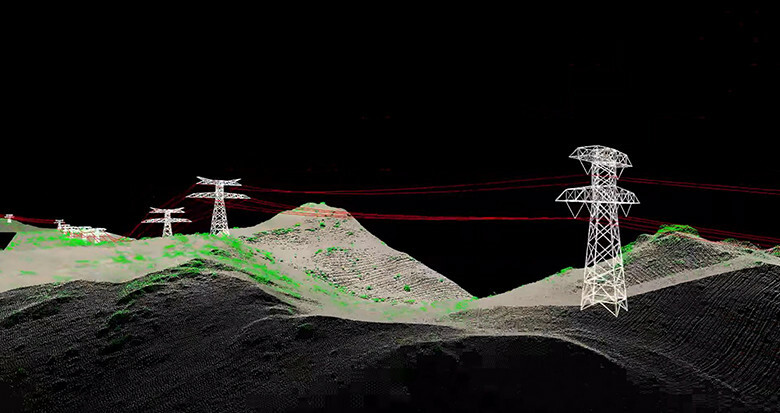 Our experienced powerline engineers use CAD analysis to objectively spot structures in the optimal location. Completing a successful design, takes experience, engineering judgement and ingenuity. Our highly qualified team, led by Paul Richardson (BEng, MICE and CENG), combine these qualities with advanced CAD expertise. Our PLS-CADD service means utilities can prove they are meeting their licence obligations by minimising costs to rate payers and ensuring a safe and reliable network. For consultants or EPC contactors our analysis will minimise the build cost. Providing a competitive advantage in a tendering situation and providing confidence in the accuracy of final costings. As well as the final design in a CAD format we can deliver Bill of Quantities, 3D visualisations and more in-depth consulting services.